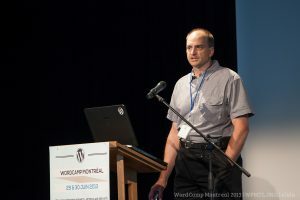 R-Cubed founder Rick Radko, enjoys sharing his Web and WordPress skills & knowledge and is an active speaker at WordPress meetups and WordCamps. Rick is available for speaking at conferences and events as well as private or corporate training. How to WordPress: the basics. You have a backup don’t you? Backing up your WordPress website. Intro to Development Sites and Site Migration. Intro to WordPress Theme Customization. Intro to WordPress Plugin Development. A Peek into the World of WordPress Plugin Development. Don’t “Just paste this code in your functions.php”. View selected presentations on Slideshare.